Second edition of 100x! with 16page Lp-Sized-Booklet! 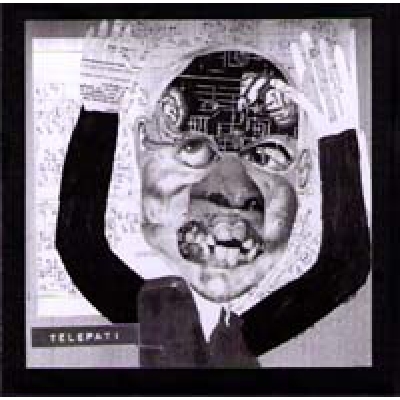 Different cover.A split-LP with two of Swedens finest industrial bands. Same members in both groups. The three members are old fans of the analog sound, old machines and the way they behave, and don´t behave. Perfect and fascinating mixture between old-school-industrial, avantgardisch NWW-like-Style and early Minimalsounds as Clock DVA and Cabaret Voltaire.Inyurmania (IYM): Experiments with tapeloops, feedbacks, raw analog synthersizer sounds and screaming vocals. All recorded ln their studio. A collaboration between man and machine. 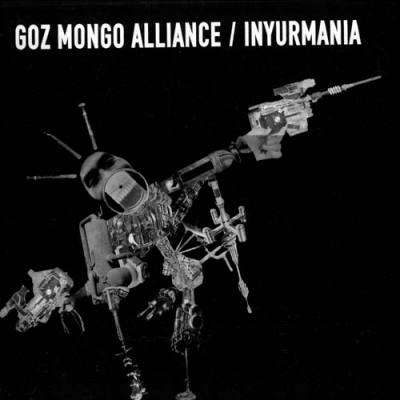 Goz Mongo Alliance: Explores the attitude of rhythmic industrial funk. Rhythm-boxes, synthersizers, bass and guitar.is the fundamental core. 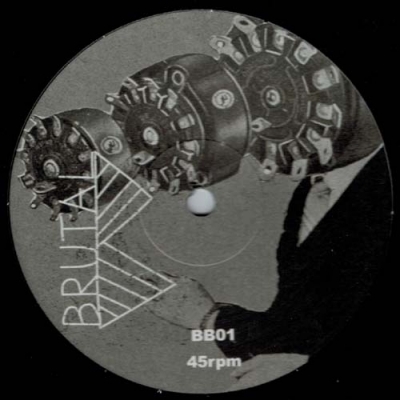 Structured patterns and pure analog sound. -VOD..